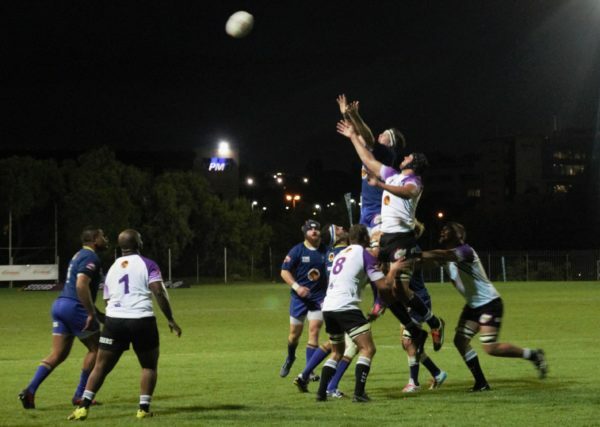 FNB Wits advance into the Varsity Cup semi-final for the first time in Wits rugby history. FNB Wits have secured a semi-final spot in the Varsity Cup tournament, a historic first for the team from Braamfontein. Wits will face FNB Maties in the semi-finals of the Varsity Cup tournament in Stellenbosch on Monday, April 2 after finishing 4th on the Varsity Cup log. Wits claimed the fourth place with 25 points, a mere one-point above FNB Shimlas. As for the game ahead, Beckerling said, “We’ve never been in this position before, it’s a bit of unchartered territory so there’s no pressure on us, it’s all on Stellenbosch. Despite concerns that the team will be playing away from home, van As said, “The team are always able to prove they can play hard, even with an away game”. Huge congrats to @WitsRugby for achieving our first ever Varsity Cup Semi final appearance, history made and super special. With the last clashes in @varsitycup qualifiers taking place last night, the semis are set! FNB UJ will clash with FNB NWU in the other semi-final match of the Varsity Cup.